Home > Uncategorized > April 27th – Audition for our Aerial Demo and Competition Teams! 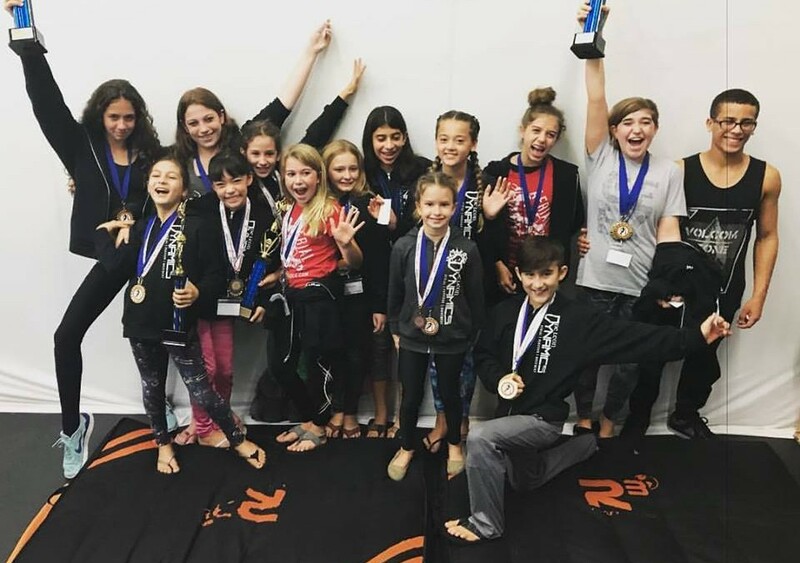 Our Demo Team and Competition Teams are so much fun! 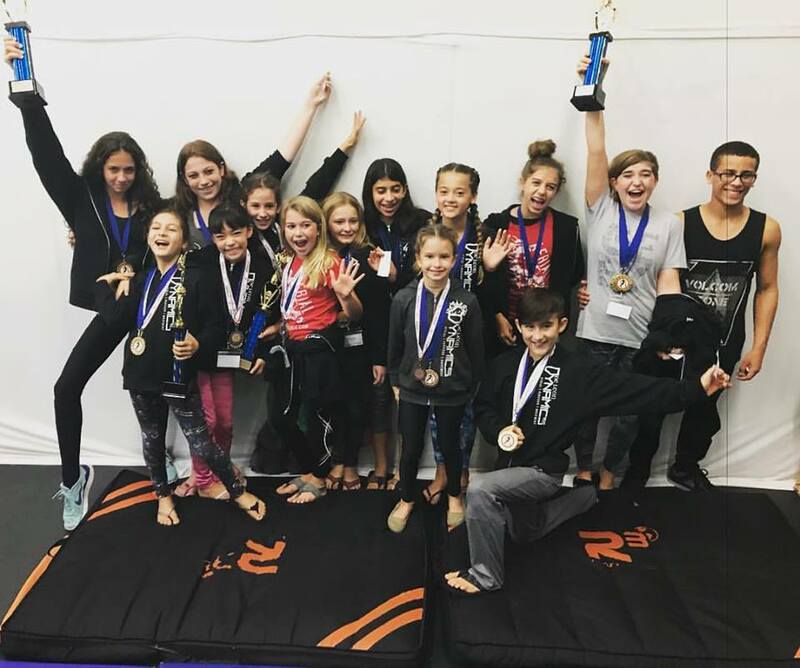 Twice a year we select students to be a part of our Aerial and Parkour Demo Teams – they perform in community events and are working hard to become junior professional performers.